We welcome you to get to know Birchwood Baptist Church through our website. We are located in Birchwood, TN and we are a small rural church who has a rich history of family, community, and faithfulness to the Lord Jesus Christ. If you are looking for a community of faith to join in worship and service we would love for you to visit us during one of our services. 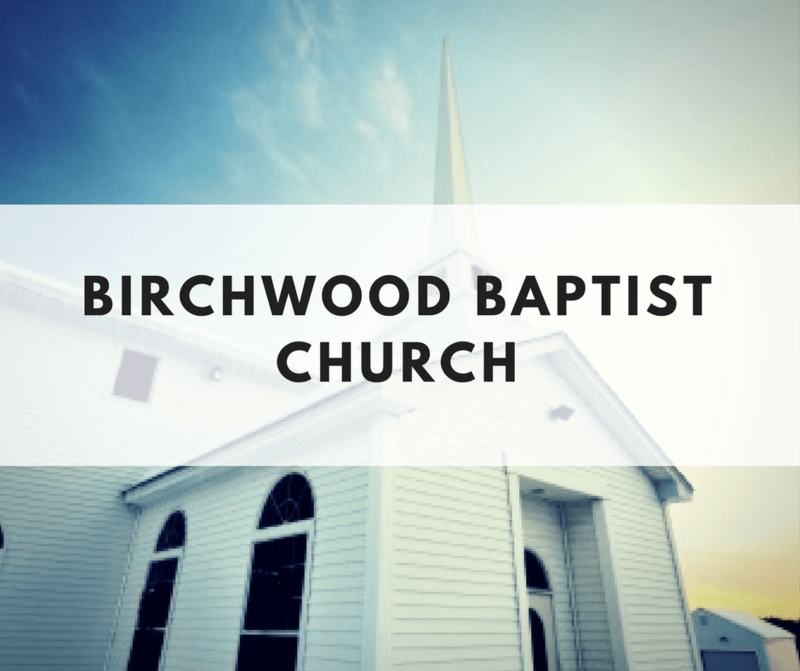 We will do our best to welcome you as a friend and it is our earnest desire that you under the lordship of Jesus Christ become member of the Birchwood Baptist Church. If after looking around the website and you have any additional questions you may get in touch with us through the contact information provided at the bottom of the every page.